Enjoy a city which is too difficult to visit by car, too large to perceive on foot and too rich in atmosphere and personality to be discovered sitting on the top deck of a tourist bus! Going from the ancient monuments to the elegant shopping streets, from the Baroque squares to Renaissance palaces, from the Churches housing art masterpieces to beautiful fountains. 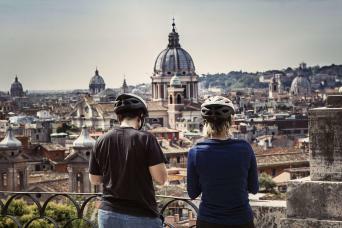 An itinerary which "touches on" the main attractions of Rome, without omitting working-class alleys, small hidden squares, places that are less known but associated with many historical events which give this city its unique atmosphere. 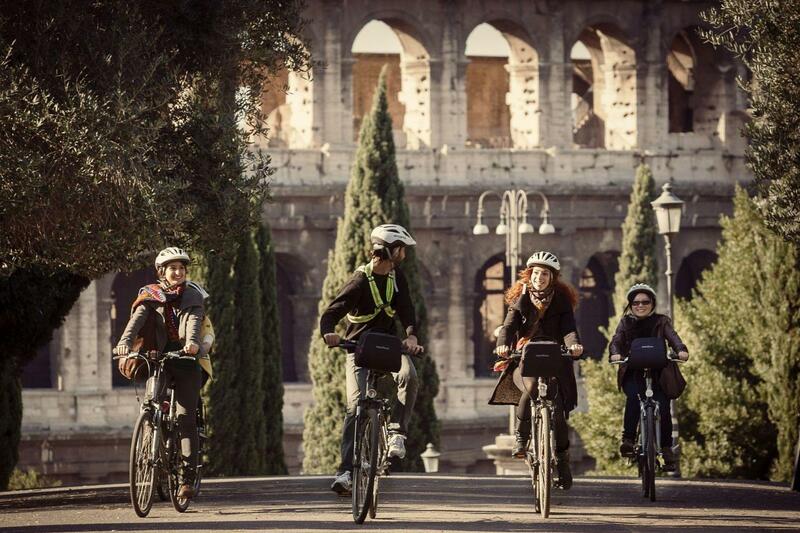 A tour which condenses in 3 hours the most emblematic and important sites to have influenced Rome's History. We unveil the hidden gems and treasures in the heart of the Eternal City making its unique cultural wealth come to you. 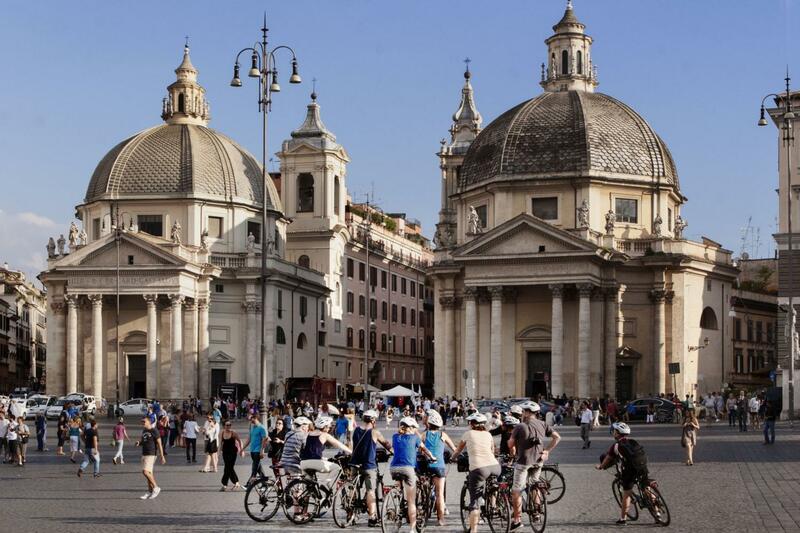 No parking problems, no having to keep an eye on the bike if you want to visit a church, take a photo break, or simply exchange views with other tour participants while savoring a typical Italian ice cream or drinking coffee.